Each year thousands of schools in the United States participate in the National Geographic Bee using materials prepared by the National Geographic Society. 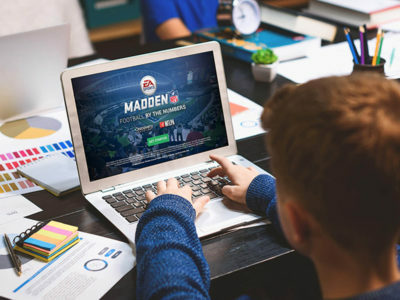 The competition is designed to encourage geography in the classroom, ignite student interest in the world around them, and increase public awareness about geography. 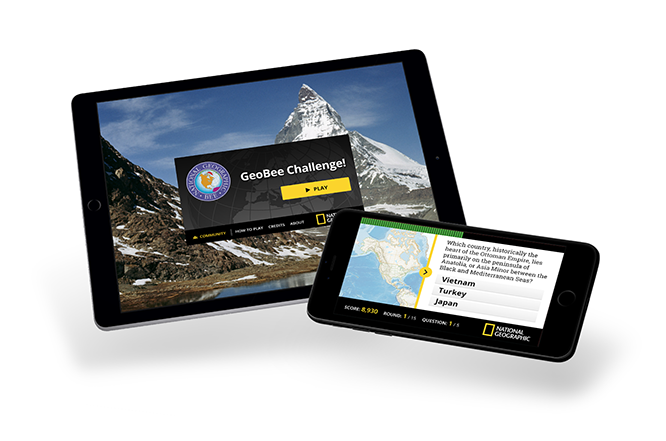 The GeoBee Challenge Mobile App, featuring exciting trivia and challenges, brings this experience to your mobile device! The GeoBee Challenge is designed to encourage teachers to include geography in their classrooms and spark student interest in geography.